Back in the Jurassic Era, when the American automobile industry was dominant and Cadillac was the standard of the world, “Not invented here” was the core operating principle for all automakers. If Ford mounted the distributor at the front of its V8 engines, General Motors mounted it at the rear. If AMC used coil springs in its front suspensions, Chrysler used torsion bars. Each manufacturer built its own engines, transmissions, axles, and brakes. Almost the only parts that came from an outside supplier were tires. GM customers actually won a class action suit in the ’80s against the company when they learned that lowly Chevrolet engines were powering their Pontiacs, Oldsmobiles, and Buicks. Oh, the horror! Today, the emphasis is on cooperation and convergence. 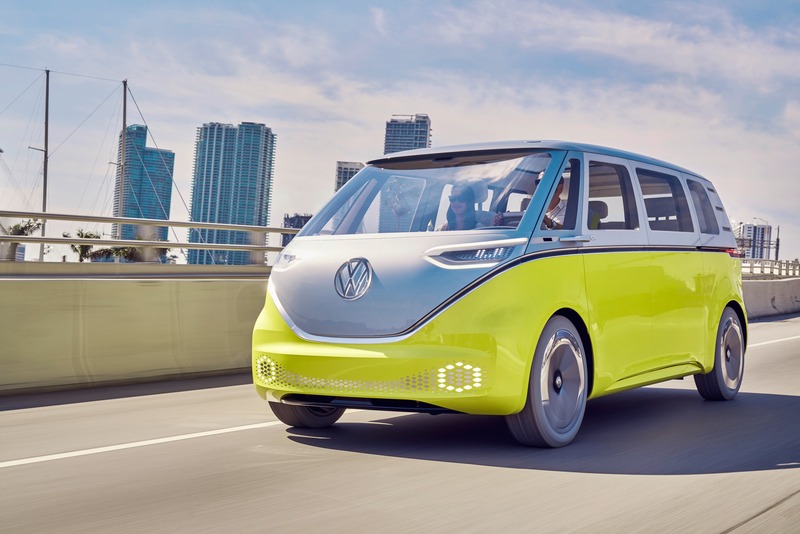 Volkswagen is offering its new MEB electric car platform to other companies and is talking to Ford — FORD!!! — about collaborating on trucks and autonomous vehicles. The lines between companies are blurring and its not a stretch to say many legacy automakers today are more likely to be assemblers of components sourced from outside suppliers than actual manufacturers. 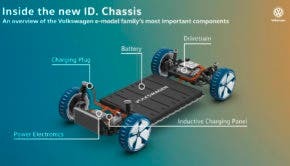 The latest sign of this convergence came this week when Volkswagen and Northvolt — the Swedish battery maker started by a former Tesla engineer — are joining forces to create the European Battery Union, which will include research and industry partners from seven EU nations. It expects to begin operating in 2020. Electrive reports that the EBU’s activities will concentrate on the entire battery value chain — from raw materials to cell technology and recycling. This is precisely the message from Amnesty International this week to all electric car and battery manufacturers, so it seems Volkswagen and Northvolt are out ahead on that score. 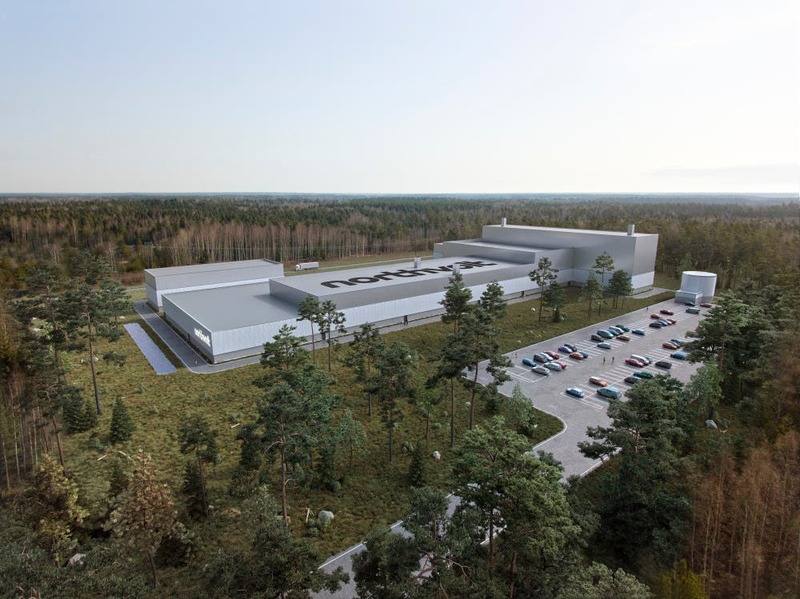 The goal here is to create “sustainable, climate friendly and competitive battery cell production in the European Union,” VW said in a press release. VW’s other partners were not named specifically in this week’s announcement but the company did say “all partners involved will increase their investments (…) in the course of the additional planned research activities and the knowledge gained will later be exchanged between all participants on a transnational basis.” During the heyday of the American auto industry, corporate officials would rather hurl themselves out of a 10th floor window than share information with a rival. The German government is putting up $1 billion in funding for battery research and development, including work on solid-state battery technology. So far, it has received applications from more than 30 companies for the funding. With so many applications, it may be several weeks before the names of the companies that will receive the money is released. The electric car revolution is not only disrupting tradition auto manufacturing, it is altering traditional notions of how vehicles get made. Collaboration is prudent and fiscally responsible, and it looks like Volkswagen is leading the charge into the brave new world of car making as it struggles mightily to erase the stain of its diesel cheating activities. Certainly many of the concepts it has shown are quite appealing. Will they ever get built? “We’ll see,” said the Zen master.